Every so often, a book comes along that is very different to what I expect from the “blurb” that accompanies it. 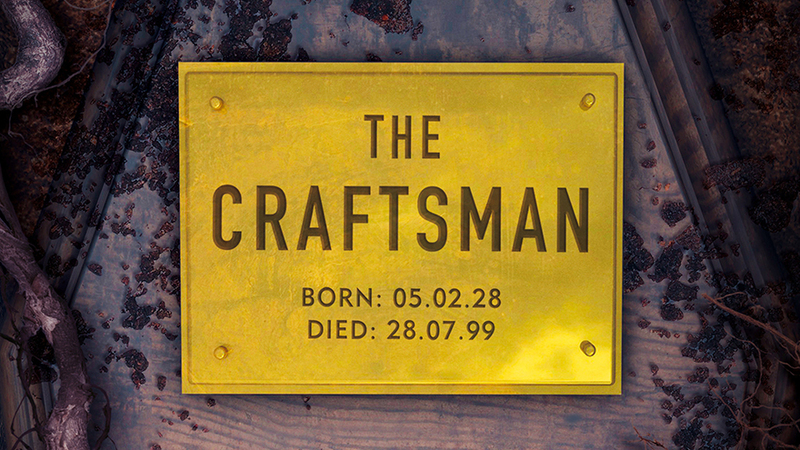 The Craftsman by Sharon Bolton is one such a book. A gripping read about the serial killing of teenagers in the small Lancashire town of Pendle, the story exceeded all expectations. I should have guessed from the setting of Pendle, home of the Pendle witches, where this story was going. On one level it is the straightforward story of police commissioner Florence Lovelady, who once tracked down serial killer Larry Glassbrook. She saw him imprisoned and has returned 30 years later for his funeral. On the next level, it is a story about witchcraft, about white magic and black magic, as we go back in time with Florence to her time as a young WPC in the 60s. Despite resentment and sexism form her male colleagues she sets out to solve the mystery of three missing teenagers. At first it was believed they’d left town – until young kids playing in a graveyard confessed they’d heard screams from a newly-laid grave. 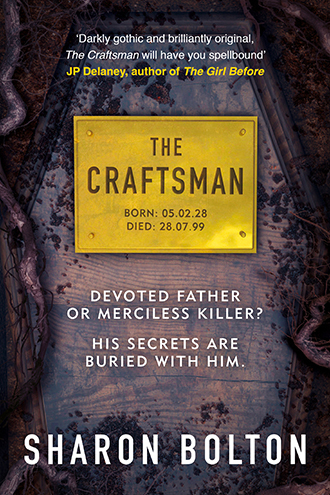 The grave is exhumed – and in the casket lies not one but two bodies – the legitimate corpse and the body of Patsy, one of the missing teenagers. She had been buried alive. In the grave with her is a clay effigy of the poor girl – the first indication that dark forces are at work. Did Florence get the right man? 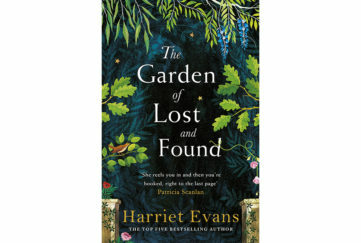 Florence herself almost becomes a victim of the serial killer – in tracking him down she puts herself in grave danger of being buried alive, too. But she is rescued and the killer, local funeral director Larry Glassbrook is jailed for all the crimes. Now he is dead – so how is it that Florence, visiting the old Glassbrook house, finds another clay effigy, of herself? Did she get the right man all these years ago? Tense, suspenseful, haunting, heart-stopping – this story is all these things at once! 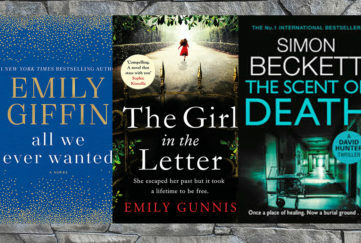 The plot unfolds so skilfully, with twists and turns that lead the reader up false trails and paths along with Florence, holding our breath as we wait to see what will happen next. 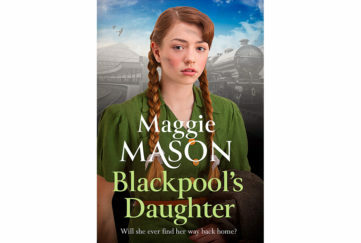 Sharon Bolton captures the essence of a small Lancashire town beautifully– the characters are wholly believable, their day-to-day lives playing out against the awful events unfolding before them. But within their group there are people who know more that they are saying … There are those who want to hinder Florence’s investigation and those who are willing to help … in what we might call supernatural ways.